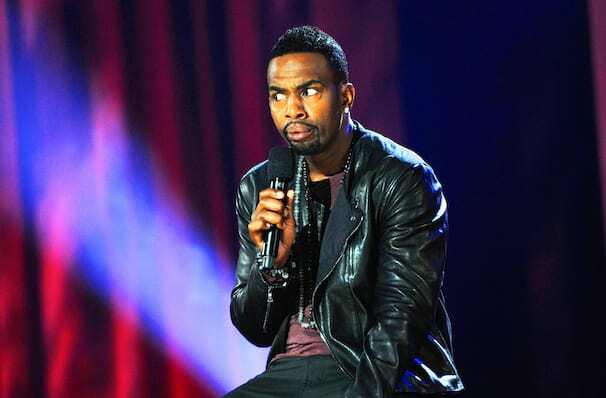 Funnyman Bill Bellamy has been honing his skill since his University years, quickly realising that comedy was his true calling. Cutting his teeth on the New York Stand-Up scene, Bellamy's career blossomed to include performances in film, TV and sold out Live shows across America. Drawing on his experience of growing up in Newark, Bellamy is a true story-teller, combining subtle visual comedy with astute observations. With style and panache, the quick-witted comedian draws the audience in with intelligent verbal artistry; there are no cheap shots, over-the-top rants or yawn-inducing cliches here! Sound good to you? 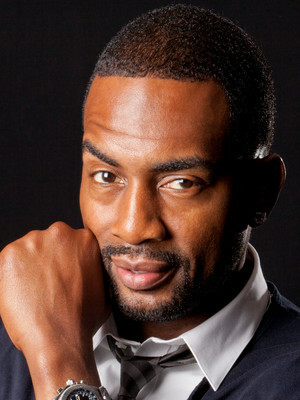 Share this page on social media and let your friends know about Bill Bellamy at The Comedy Zone. Please note: The term The Comedy Zone and/or Bill Bellamy as well as all associated graphics, logos, and/or other trademarks, tradenames or copyrights are the property of the The Comedy Zone and/or Bill Bellamy and are used herein for factual descriptive purposes only. We are in no way associated with or authorized by the The Comedy Zone and/or Bill Bellamy and neither that entity nor any of its affiliates have licensed or endorsed us to sell tickets, goods and or services in conjunction with their events.